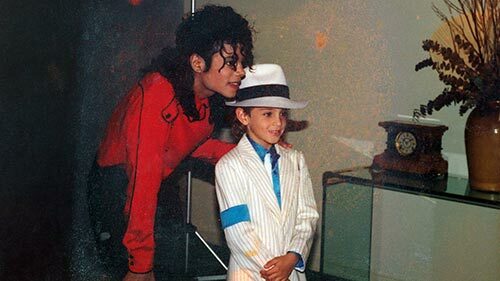 Directed and produced by five-time BAFTA-winner Dan Reed, the four-hour long Leaving Neverland unpacks the story of two individuals: James Safechuck and Wade Robson, now-adult men in their 30s, who befriended Michael Jackson at the ages of 10 and seven respectively. 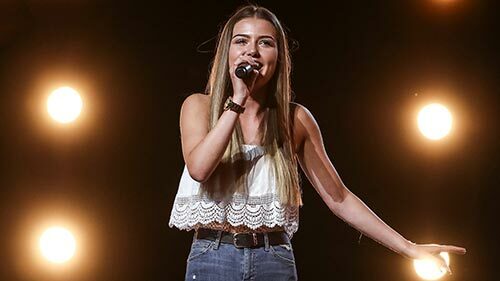 The search for a new music superstar gets underway as The X Factor returns. Heralding the start of a new era for the show is a brand new panel with Robbie Williams, Ayda Williams and Louis Tomlinson joining music mogul Simon Cowell as judges. Returning as host is Dermot O'Leary, who will be on hand to guide viewers and contestants alike through their X Factor journey, providing them with a word of advice or a much-needed hug as the contestants perform in front of the judging panel. Thanks for that @Timone - they DO often have schedule changes that we are not notified about. Drives us nuts! However, @qavile - this time it was actually our fault. We have in our records that it airs in a double bill from 18h00, not 20h00 as we published. We very rarely get scheduling wrong like this, so we offer a sincere apology to you and others who tuned in late. There is a repeat of the first two episodes today at 15h00 and 16h00 or on Thursday 4 April at 09h00 and 10h00. We hope you are able to record and watch those before next Saturday.